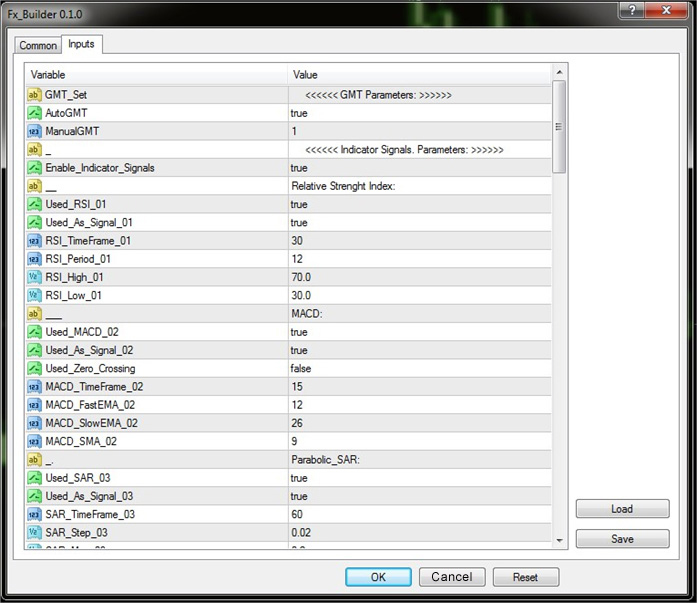 This program is no more than a simple advisor, that’s why it works only while being on chart. 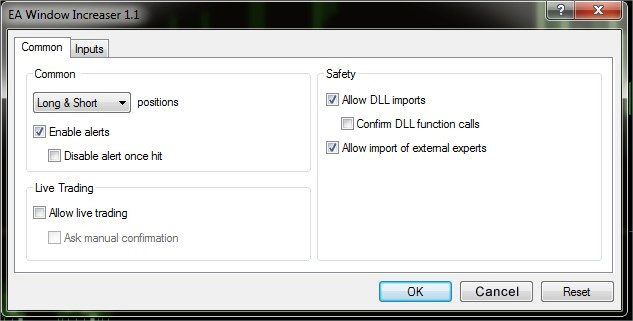 So you have to copy the program just like an advisor in MetaTrader 4 and set it on any chart, at the same time you should check the box "Allow DLL import" as it is shown in the screenshot below. 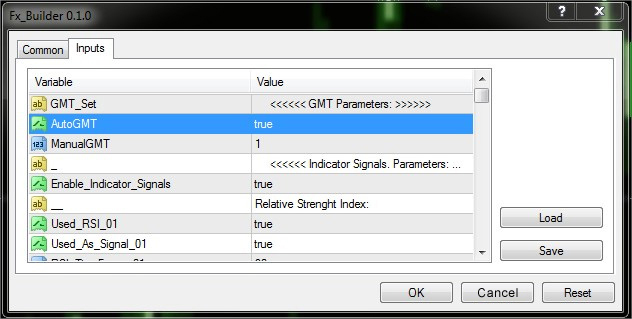 There is only one accessible settings parameter in this advisor where you can indicate the number of lines in the window. Wish you successful and efficient work!